All Heaven & Stubbs’ bespoke home office furniture is designed and built in Oxfordshire by skilled craftsmen. Created to your own unique specifications, our bespoke studies are made using only the finest quality materials for the most prestigious finish. Discover beautiful bespoke study furniture made by hand in Oxfordshire. Our expertly crafted designs are custom-made to your own specifications, helping you to create the perfect home office. Here at Heaven and Stubbs, we have specialised in the manufacture and design of high-quality fitted study furniture for over two decades. No project is too complex for us to handle, and the only limit is your own creativity. 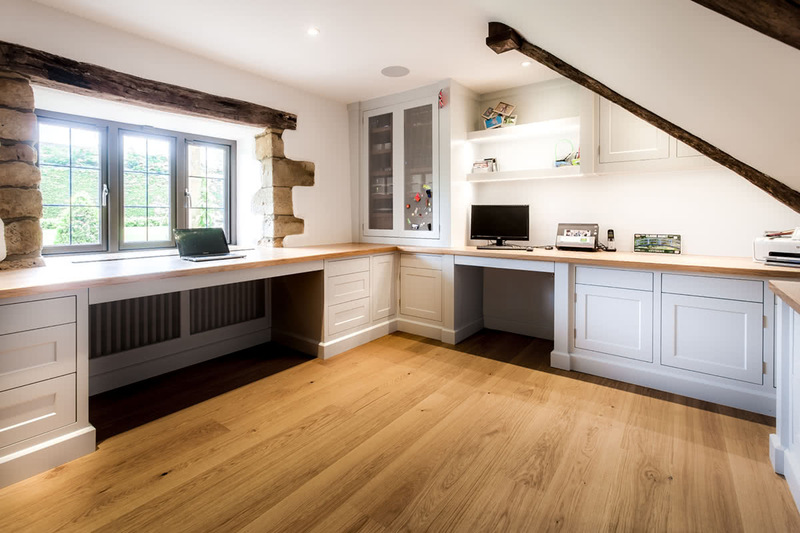 Whether you’ve imagined a traditional oak home office or a stylish modern study, it’s our mission to provide you with the perfect workspace. workshops by skilled and experienced craftsmen. The only way to fully appreciate the quality of our work is to see it for yourself. See our showcase gallery of beautiful designs or make an appointment to visit one of our bespoke study showrooms. More of us than ever before are working from home, and having the right environment is essential to productivity. It is our mission, as specialists in the design and manufacture of beautiful bespoke studies, to not only meet but exceed our clients’ expectations, supplying and fitting stunning fitted office furniture that allows you to work in style. Our team is flexible, experienced and highly skilled in the art of designing and crafting custom- built fitted study furniture. No project is too complex, and no ideas are too unusual to be accommodated by our expert craftsmen. 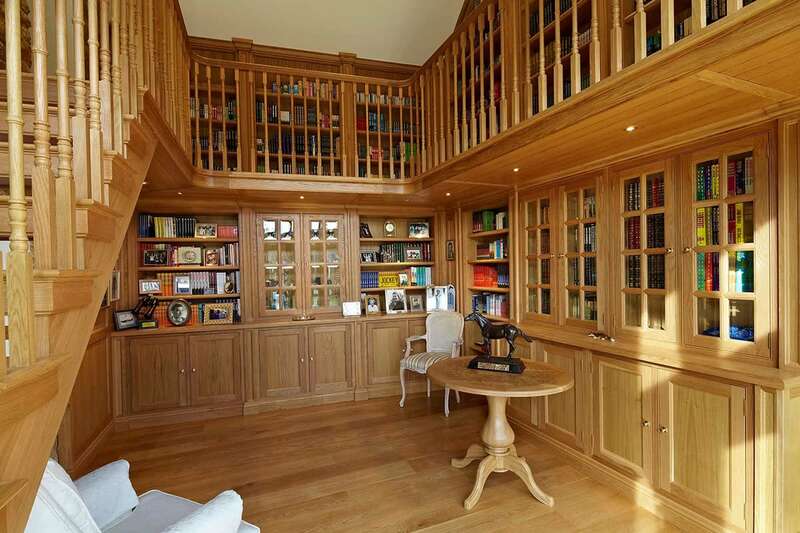 From hidden bookcases to concealed safes, no detail will be forgotten or overlooked. We are proud of our outstanding customer service. Our bespoke studies design service centres around you and your project. We won’t rest until we’re sure you’re completely satisfied with our work, and only when you are entirely happy will we begin the fitting process. With more than two decades of experience, you can depend on the Heaven and Stubbs team to carry out all work with the utmost integrity and understanding. Our attention to detail is unparalleled, and our many satisfied customers stand testament to the quality of our bespoke home office designs. 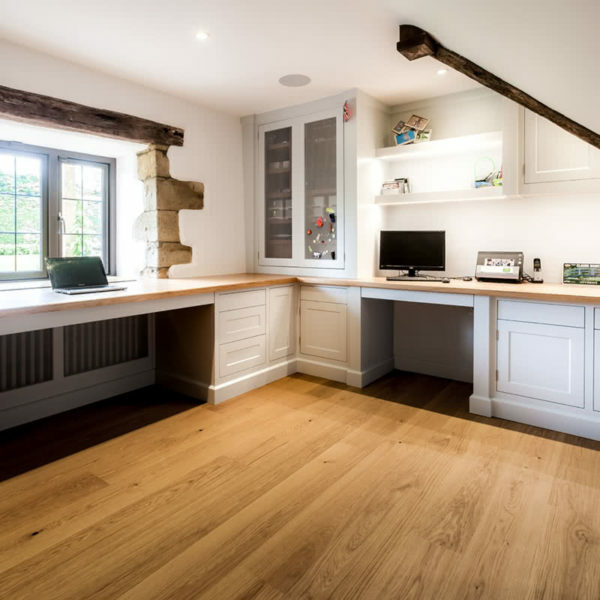 Whether you have been imagined a traditional oak study with a classic look or whether you have something more contemporary in mind, we are here to accommodate your requirements. We can offer you our expert advice and ideas, however we will always be guided by you and your vision. The only limits are the bounds of your own creativity and our expert team always appreciate a challenge! Contact us today to find out more about our bespoke studies and how we can help you to get more out of your workspace. The Heaven and Stubbs team are proud to be your first choice for beautiful fitted study furniture in Oxfordshire, Buckinghamshire and Northamptonshire. Arrange a visit to our showroom today and discover a world of exciting designs. “Thank you for visiting the Bespoke Studies website. 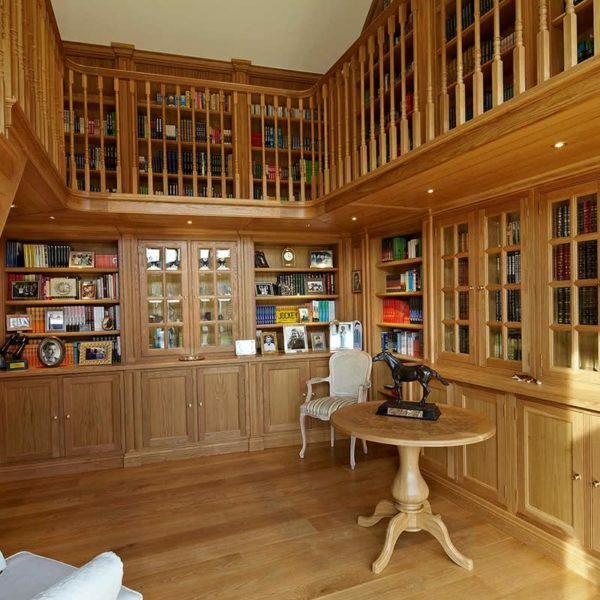 I personally guarantee that we can design, craft and fit you a truly bespoke study and home office of your dreams. 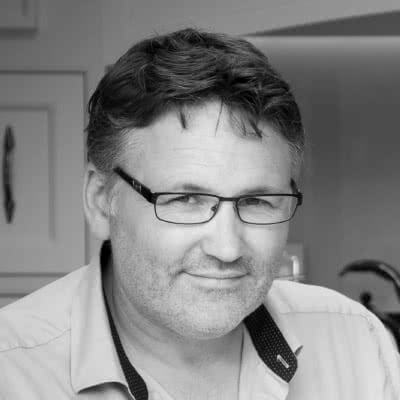 My name is Howard Stubbs of Heaven and Stubbs and I oversee my team of craftsmen that have been crafting and installing bespoke studies and home office furniture across the United Kingdom and Europe since 1996. You’ll find plenty of examples of designs we can create for you on this website, however I know that if I was about to make an investment into a bespoke study, I’d want to see the work firsthand. The majority of our existing customers will be happy to invite you into their homes to let me show you their dream that became reality and most of Heaven and Stubbs’ new projects come from referrals and personal recommendations. Please take the time to browse the studies we’ve already crafted online, read testimonials from satisfied customers and then give me a call with any questions you might have or alternatively fill in your details on the “Contact Us” page and I’ll call you back personally within 24 hours (and usually sooner! ).